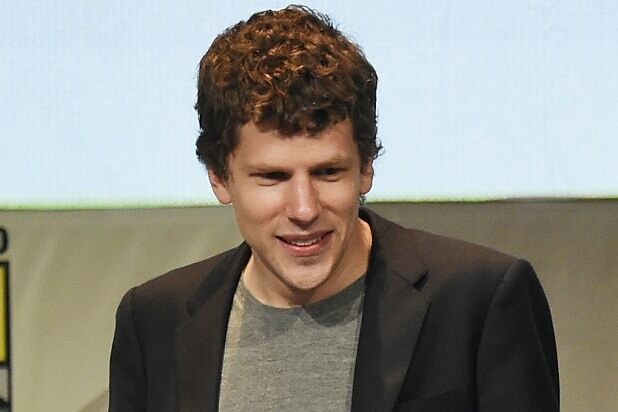 Jesse Eisenberg is apparently taking this villain thing seriously. Eisenberg, who plays baddie Lex Luthor in the upcoming superhero film “Batman v Superman,” attended this year’s Comic-Con to promote the film. Apparently he didn’t particularly enjoy the experience, and made that much known with a very unfortunate comparison, according to the Associated Press. Watch Eisenberg shove his foot in his mouth faster than a speeding bullet in the video.